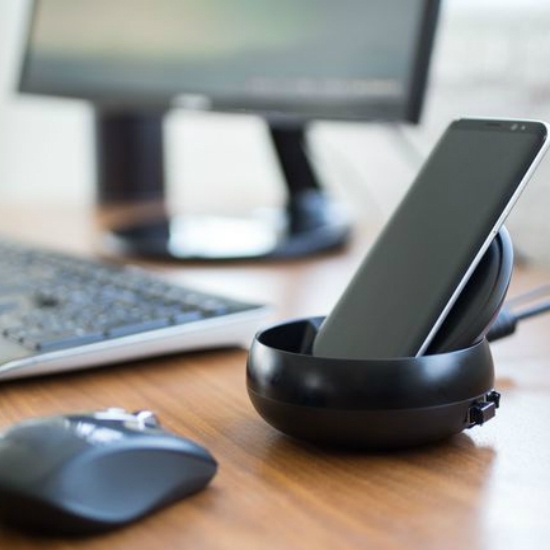 If you own a Galaxy S8 or S8 Plus you can easily avail a desktop experience with Samsung Dex. This page contains slide shows relating to various facts and events. The views are generally about current affiars and general topics in diversified areas such as political, international, national, and regional issues, sports, health, travel, lifestyle, technology and business. People having similar interets on the above topics will find this page useful. 5 Reasons Why Samsung S8 is better than iPhone 7.